2017 Forest River Salem Cruise Lite T211SSXL! 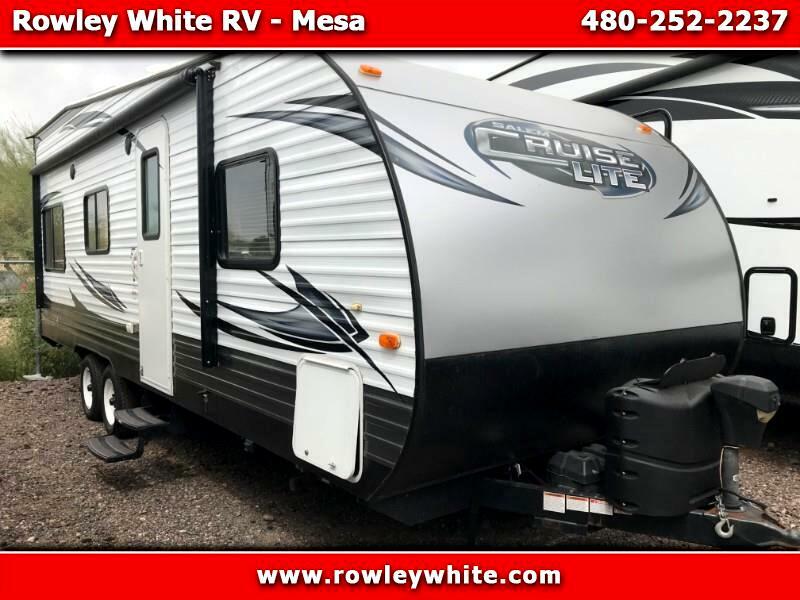 USED 2017 Forest River Salem Cruise Lite T211SSXL! Message: Thought you might be interested in this 2017 Forest River Salem-Lite.